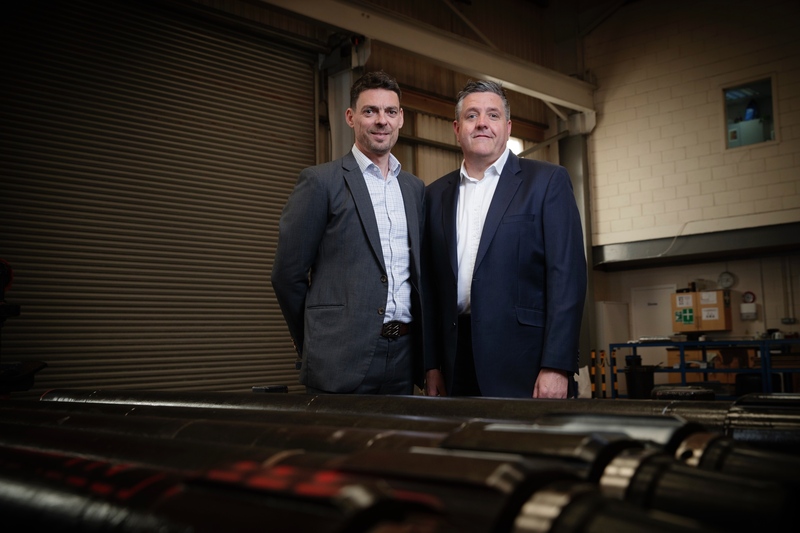 An Aberdeen-headquartered oil field technology firm is hoping a new well construction tool will generate £10 million over the next 2-3 years. Deep Casing Tools (DCT) said its mechanically lockable drill pipe swivel would help “unlock reserves” in long, horizontal extended reach drilling (ERD) wells and was 50% quicker than conventional technology. The company believes the patented tool can knock 45%, or £350,000 off the cost of a typical well. 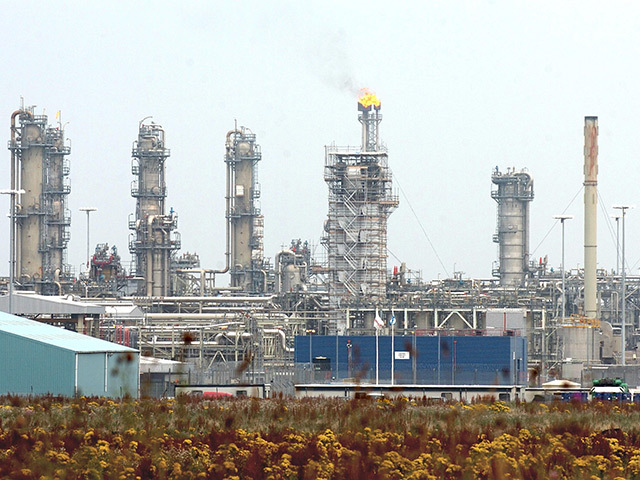 DCT expects to invest around £1.5m in tool development. The business secured fresh investment worth more than £3.75 million from a private equity firm earlier this year. The drill pipe swivel can be locked at any time and prevented from swiveling immediately, with a simple, mechanical manipulation of the drill-string. 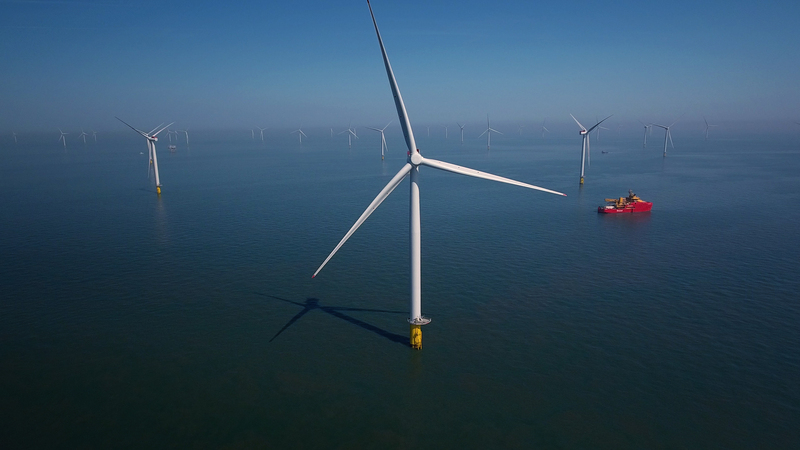 DCT chief executive David Stephenson said: “Over the last decade we have been at the forefront of challenging the conventions of turbine technology. “The launch of our drill pipe swivel reflects our ongoing commitment to developing new, innovative technology which helps our customers enhance their drilling performance, increase efficiency and reduce costs. “Our rigorous testing and trialing procedure proves that the unique design and cutting edge-technology of the drill pipe swivel can save operators and service providers both time and money.